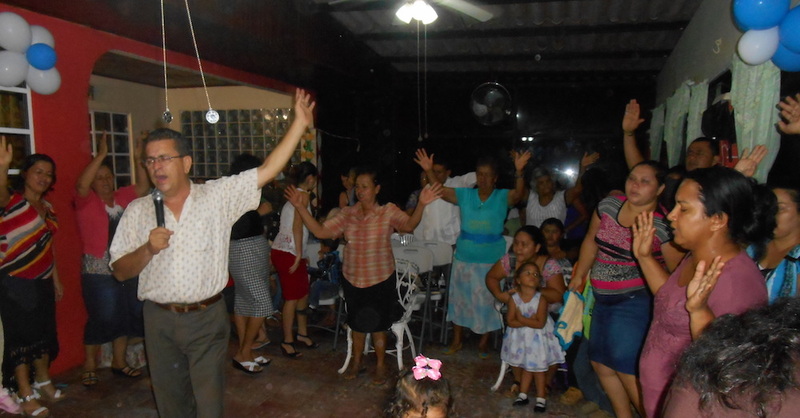 Pilon de Pavones, Costa Rica — CRSSM is thankful to share the joy of God’s continued provision with the addition of Pastor Eric Lopez. 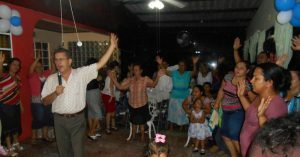 A native of San Jose, the capital city of Costa Rica, Pastor Lopez has a passionate desire to see the Kingdom of Heaven come to earth in the hearts of his fellow Ticos. That passion is evident in every part of Eric’s life and is underscored by the testimony of his own dramatic conversion from darkness to light over 22 years ago. Eric spent the last 20 years as an itinerant teacher/pastor in Costa Rica, which deepened his maturity spiritually and connected him relationally with scores of pastors across the nation. 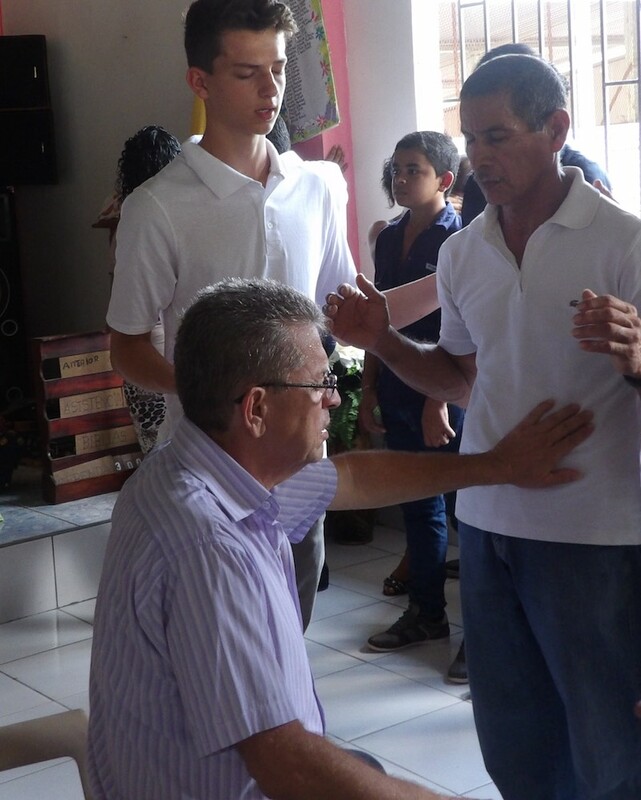 Those relationships have formed the foundation for CRSSM outreaches over the past year. Since March 2015, Eric has been working as an interpreter and liaison for the ministry’s outreach teams. 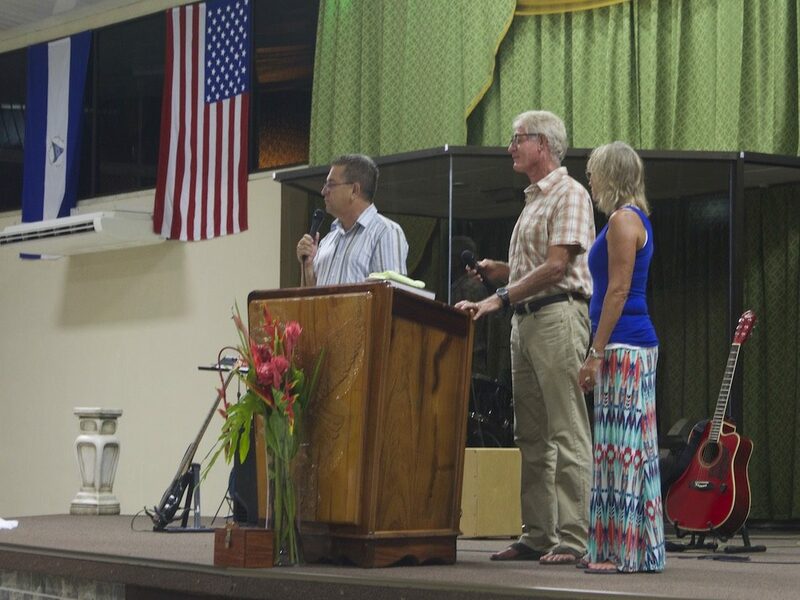 The Hertzogs met Pastor Eric in a hardware store and immediately recognized the divine appointment, inviting him to their home and sharing their heart and vision for Costa Rica and CRSSM. 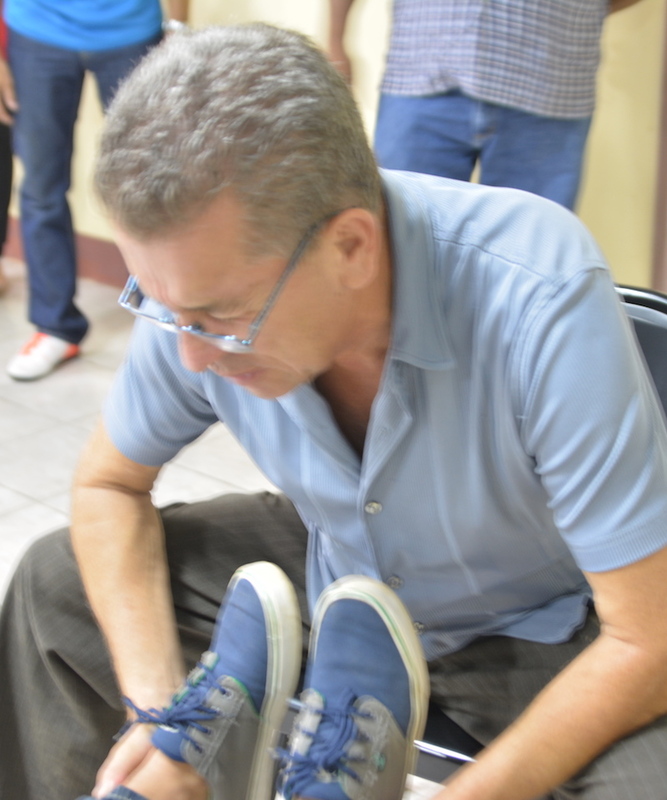 Read more about Pastor Eric, his background and his role with CRSSM on our website under About. Hola Eric, and bien venido a el CRSSM equipo de menisterio.